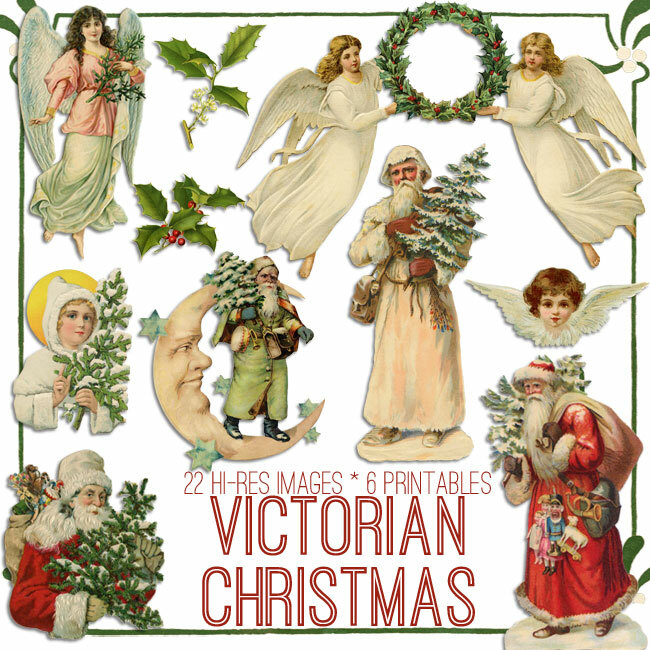 Today I’m sharing this Vintage Greenery Lady Download! Shown above is a lovely Young Woman dressed in a Green Dress. She’s wearing a Red Cape and she’s holding a large bunch of Greenery with Red Berries. A charming Nostalgic Card to use in your Holiday or Winter Craft or Mixed Media Projects! 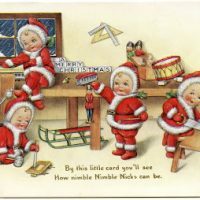 Vintage Christmas Image – Cute Baby Santas Beautiful Vintage Floral Easter Chick Image! Vintage Pansy Flower Fairy Image! 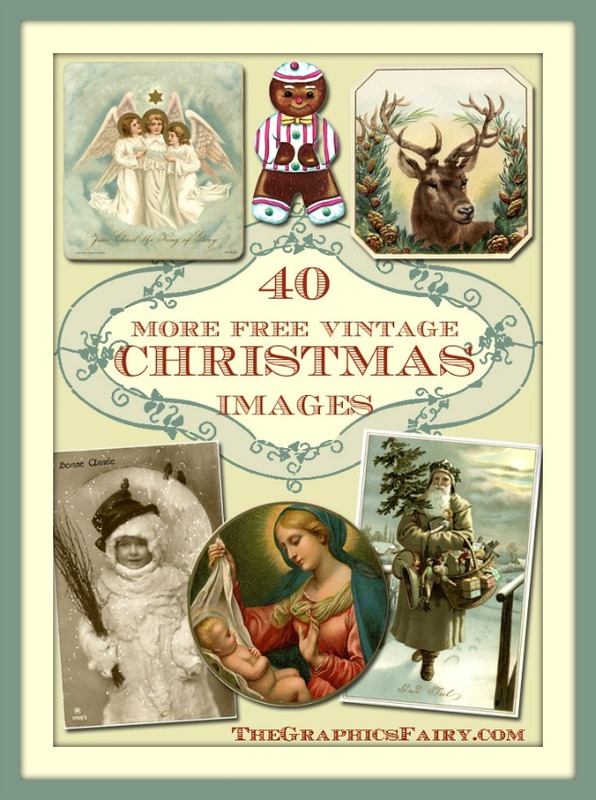 « 10 Free Vintage Roses Images – Gorgeous! Such a pretty scene! Thank you for this! Ok, ‘greenery lady’ is waaaaaay too generic. That’s holly, she looks kinda Irish, and there’s a thing that kids used to do in Ireland (from listening to the Clancy Brothers) where they gather holly, kill a wren, and put the body in decorated holly branches and go around singing and collecting money for the ‘funeral’ for the bird. Just want to thank you so much for allowing free downloads of these absolutely fantastic images. Glad I found you! I’m glad you did too 🙂 You are so welcome Ruth!